Home » Most Recent » Sirens on USA Premiers Tonight! Sirens on USA Premiers Tonight! It’s currently Thursday night, at 8pm and as I write this blog, I am counting down the hours until Sirens premiers on the USA Network. From looking around social media I have found that there are some out there who not only are not excited about this show, but are damning its existence. To them, and to everyone else in the field I am here to say, lighten up! Johnny and Roy! If you don’t know who they are, you need to find out. I used do the opening lecture for an EMT class in Massachusetts that I called “So, You Want to be an EMT” that talked about a lot of the factors that one must think about before even considering getting into this field. One of the subjects that I touched upon was what I personally consider the best PR machine that this field has ever had: the 1970’s show Emergency! 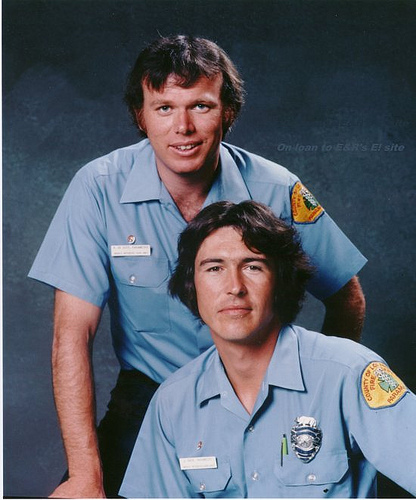 The show, which premiered in 1972, loosely chronicled the creation of the Los Angeles Fire Department’s paramedic program and shared the brand new concept of paramedicine with the world through the eyes of Johnny Gage and Roy Desoto. Since the show went off the air in 1979, a few networks have tried to recreate it and have failed. Miserably. Do I even have to bring up the horror show that was Trauma! 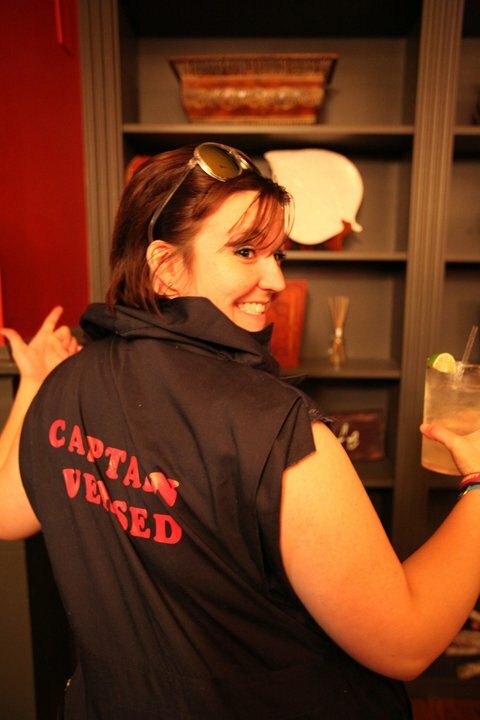 that introduced Captain Versed (portrayed by social media’s own Ms Paramedic Natalie Quebodeaux Cavender)? Or, if you really want a laugh, go on YouTube and search for episodes of a show from 1999 called Rescue 77 that once featured a paramedic doing a handstand on a patient to defibrillate them in a pool of water. It was truly cringe worthy. While I thought that Rescue Me was a great character study, and the first season had a lot of telling tales about the stress that many in the field are subjected to day in and day out it was more about the people than the department. Third Watch, again, was a show that I could never get in to, and I have yet to even bother watching an episode of Chicago Fire. Saved, which lasted just one season, might have been my favorite but the show was not without its share of glaring flaws. Sadly, it met its end after just one season. My point is this: I doubt that EMS will ever have another show that addresses the “serious” side of emergency medical services the way that shows like Southland and The Wire looked at the police side of things. Maybe it is time to take a look at our field from another angle. I made this point on Facebook a little while ago, so forgive me if you read that I am repeating myself. Think about any gathering of EMTs and paramedics that you have attended. Think about any time in your career that you have sat down with the “old guard” and heard stories about how things used to be. I can pretty much guarantee you that nine out of ten stories that get told are ones that lack shock value, and instead bring out a laugh amongst the group. We see some weird stuff in this field, and every single one of us has a story to tell. I have even shared at least one here on this blog. Far too often behind closed doors we do not take ourselves seriously. We laugh, we joke, we’re real people yet we expect the public to think that everything that we do is without tongue in cheek. We expect them to think that we are in the “life-saving” business which, while true, it is only a fraction of what we encounter day in and day out. Personally, I am excited about Sirens. I am excited to take a look at something that looks at our jobs from a different, lighter angle because I almost feel like it might be a more accurate portrayal of EMS than anything that we have seen in the last 40 years. So let’s sit back, and spend a half hour with a cold beer in our hands (well not me, I’m at work) and enjoy the lighter side of EMS. We can all use a laugh every once in a while.